Sophia is currently a teacher and has a family. She has the basic teacher certification but wants to pursue a higher degree in education. 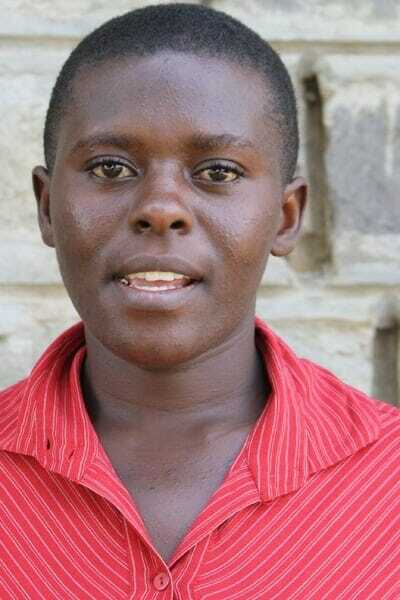 Her husband is a matatu (taxi) driver, but she is the breadwinner for the family and wants to get more education to better support her family.